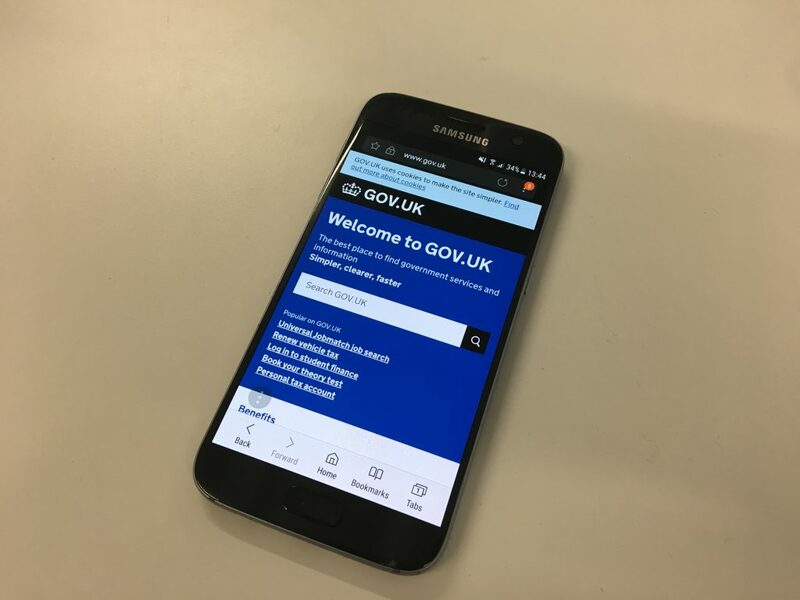 In GOV.UK's Modelling Services team we looked at the possibility of using sticky functionality as part of our work with step by step navigation elements. Here’s what we found. We update our browser testing recommendations in the Service Manual every 6 months. 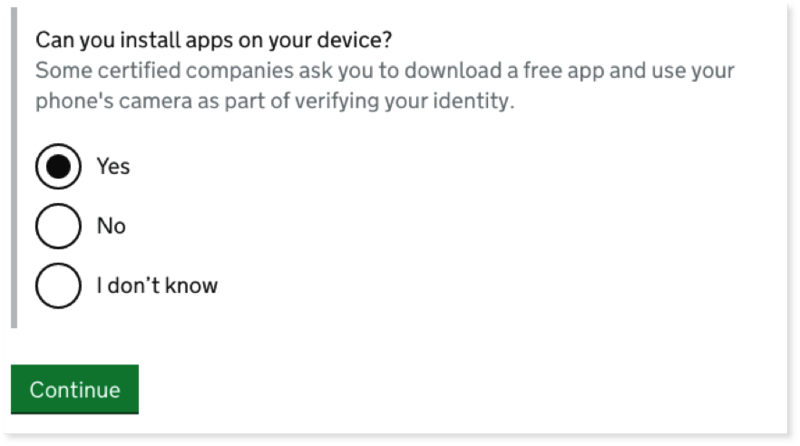 Samsung Internet is the latest addition to our list to test your service in. I’ve been at GDS for the last 5 years and I’ve spent most of this time as a technical architect. 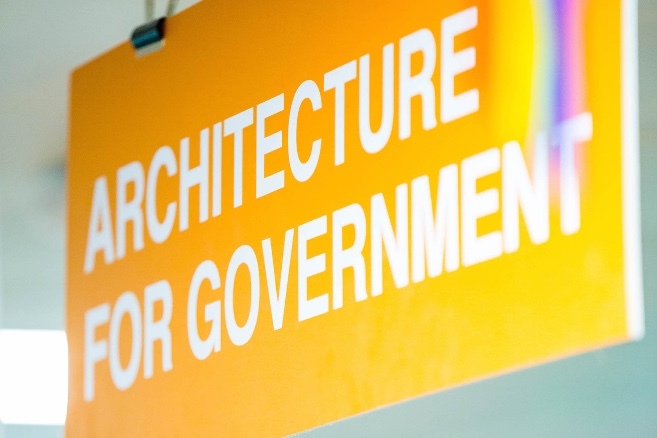 I’d like to share how we’re tackling some of the biggest technical architecture challenges at the centre of government. 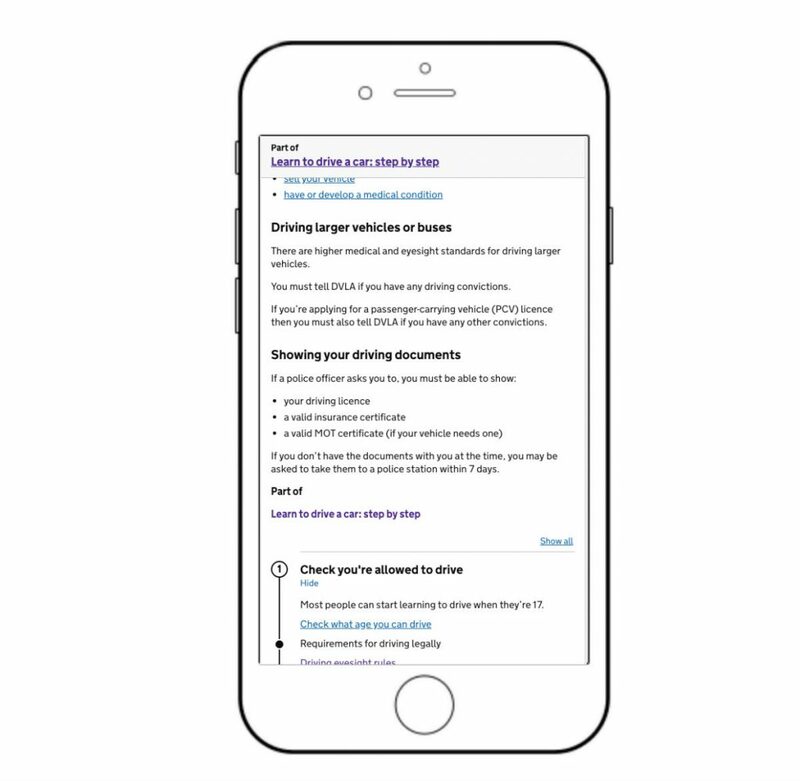 Over the last year on GOV.UK, we’ve been looking for ways to make our forms easier to use by improving the checkboxes and radio buttons that people need to click on. 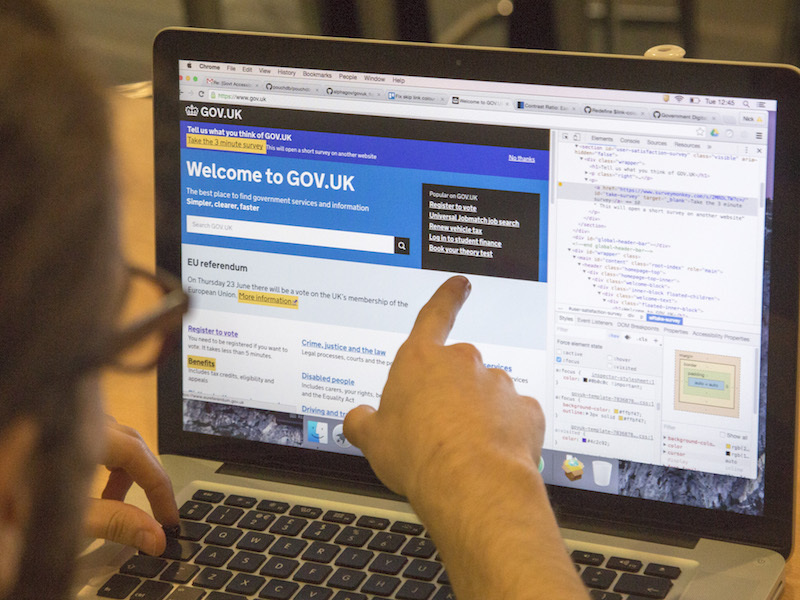 This is for everyone: documenting how we're building, assembling and running digital and technology projects across the UK government. Find out more.